A musical based on the life and music of Tina Turner called "Tina" will make its Broadway debut in Fall 2019. Tina made its world premiere in London in April and will continue to run there also. The musical follows Turner's life story from her early years in Tennessee to her status as the Queen of Rock n Roll. The story includes the songs "Private Dancer," ''River Deep, Mountain High," ''Better Be Good to Me," "Proud Mary," and more. 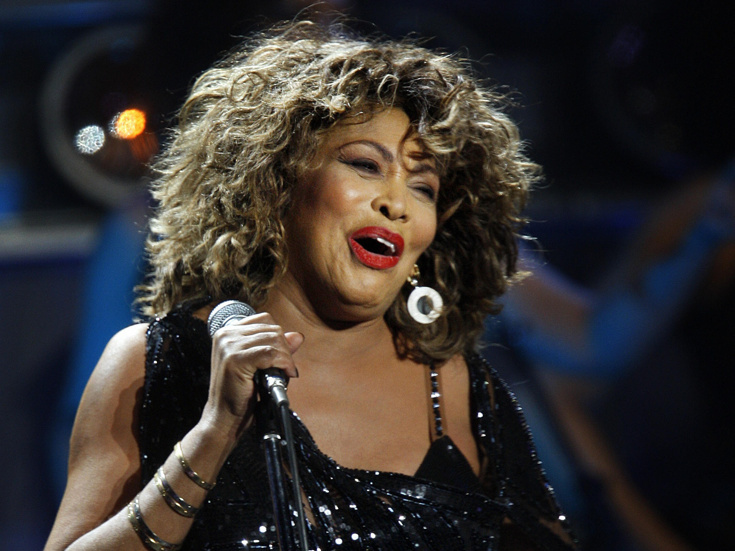 Turner is also set to release a second memoir, Tina Turner: My Love Story, later this year.